The FOH Florida students had a fantastic time at the SRO 2015! The Oireachtas (regional championships) were a lof of fun and we are so proud of the students that competed. On Friday, our U8 girls, Chloe and Sophia competed for their first time. Although they did not recall, they competed with great poise, dignity and spirit! Well done girls! Friday was a great success for Ethan who competed in U14 and finished out the day as a World Qualifier! Congratulations to Ethan! 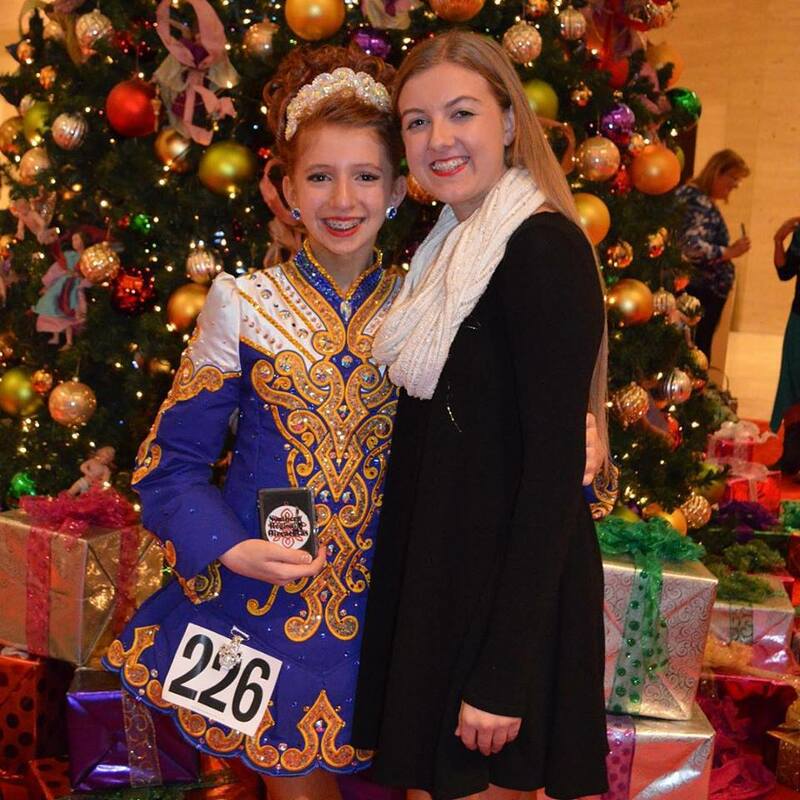 On Saturday, our most senior dancer Kristin competed in Ladies U18 and ended up with 12th place! Well done, Kristin!! Sunday was great day! Julie (U14), Kami (U11), and Kylie (U17) competed and made us proud! Faith recalled in U16, Kaitlin recalled and qualified for Nationals in U14, Meagan recalled in U13, and Cami qualified for worlds and came in 10th in U13! We are so proud of each and every dancer! Well done Flanagan - O'Hare! 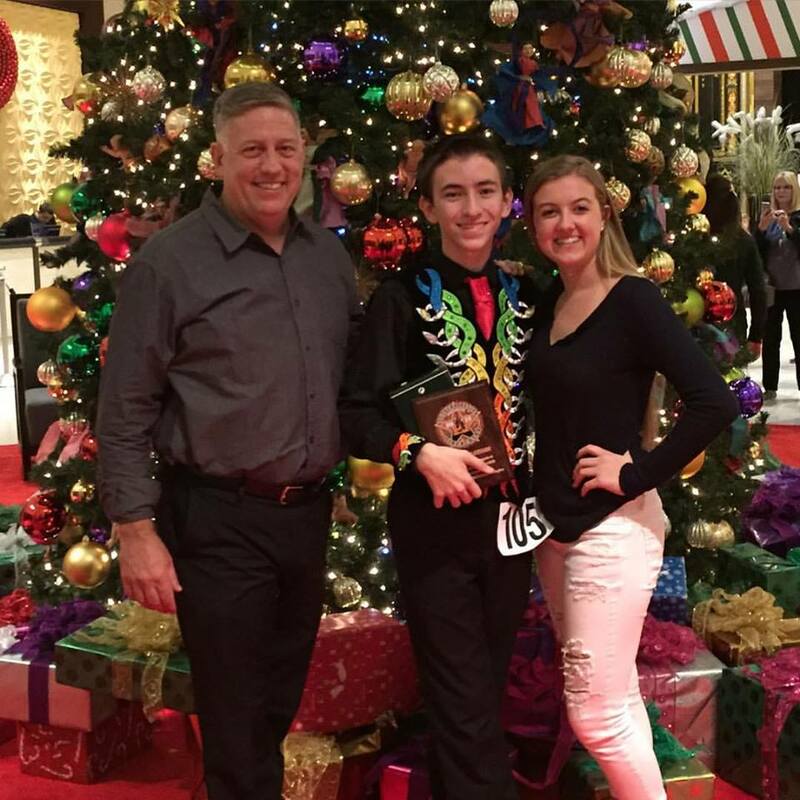 For a look into one of our youngest dancer's experience at her first Oireachtas, watch the video below. We are so excited about the launch of the new website! Check back here often for news, events, school information and photos!